Atlantic Plumbing, Heating & Air Conditioning Inc.
and offer 24 Hour Emergency Service. Atlantic Plumbing, Heating & Air Conditioning Inc. has proudly served the Virginia Peninsula since 1977 when Tom Hartman opened the company as the sole HVAC and plumbing technician. Since then, Atlantic has evolved into a thriving Plumbing, Heating and AC firm with multiple technicians for your convenience. We offer competitive pricing by the job and continue to provide prompt, professional service. Atlantic provides service on all major and minor plumbing, heating and air conditioning requests. We install and repair anything from sewer and water lines to water heaters and furnaces. 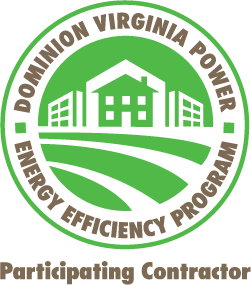 Atlantic is a Dominion Power and Virginia Natural Gas Approved Contractor as well as A+ Rated with the Better Business Bureau and Honor Roll with Angie's List. 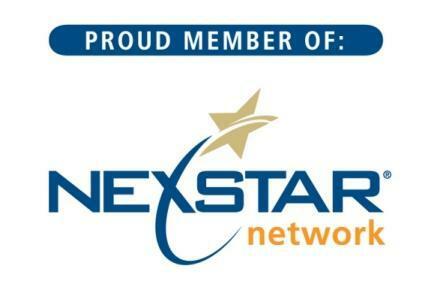 Trust in the company that has been providing service to the Hampton Roads area for over 36 years! Call on Atlantic at 757-838-1036! In the event that your equipment needs servicing, you have peace of mind knowing we're only a phone call away. We provide 24-7 emergency service. Contact Atlantic today and experience our professional and courteous approach to plumbing and HVAC service. Contact Atlantic today and experience our professional and courteous approach to plumbing and HVAC service. New Financing Options Available! Low monthly payments and great rates! Give us a call today!! Atlantic Plumbing, Heating & Air Conditioning Inc., 757-838-1036, fax: 757-896-1917, atlanticphac@gmail.com | Copyright © 2016, Atlantic Plumbing, Heating & Air Conditioning Inc.